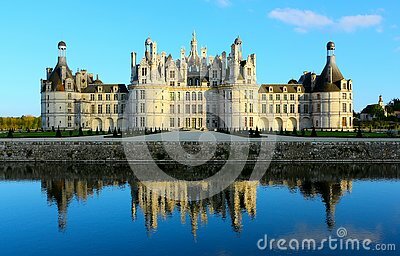 Chambord is the largest chateau in the Loire Valley. It was built to serve as a hunting lodge for Francis I. It is French Renaissance architecture.